I wanted to wait until 2016 came to a close before migrating from my beloved desktop version of YNAB. I am doing a clean and fresh start to 2017 and completely moving over to the new YNAB for both my personal and business budget. I thought it might be helpful for me to document my switch and the process that I will go through to complete this to help any of you resisting the plunge. Step 1: Reconcile all accounts through 12/31/16 on YNAB 4. (My business is on a cash basis so that means anything that was paid in 2017, regardless of invoice or services rendered date will not need to go into my 2016 reconciliation). Step 3: Don’t freak out (the control enthusiast wanted to step in here and do a few screaming fits). Your budget will look off. 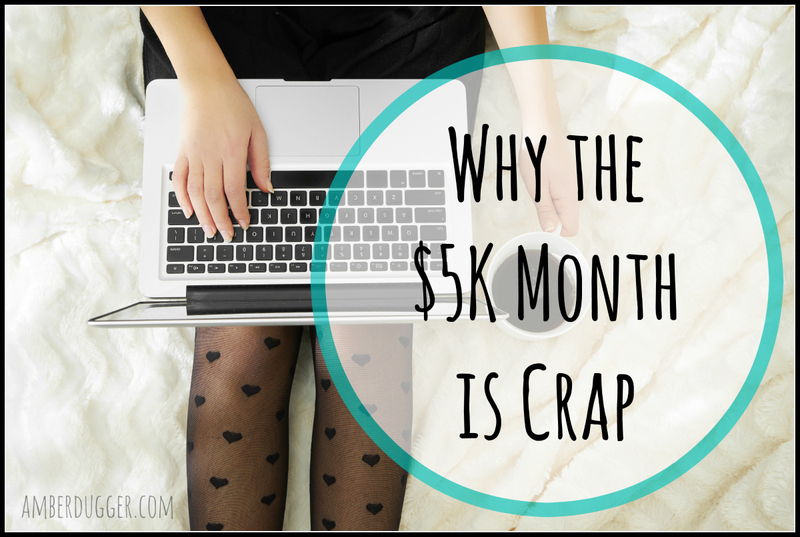 This is because credit cards and future (recurring) payments are handled a bit differently. Step 4: I decided after some thought to do a fresh start. Here’s why: at first, I spent some time trying to get everything to tie and match. But then I realized that because I had made the cutoff of the old YNAB 12/31/16, it is completely ok to start fresh. All of my old data through 12/31 is there. The fresh start will allow me to allocate all of my cash just like I had it in the old YNAB, without the headache. After doing this, I realized that this completely erases all data, including bank balances. I am not sure that I would have gone this route if I did this over again. That said, I am consolidating some of my accounts and connecting them to YNAB as a trial. We will see how this goes. Step 5: Connect all of my accounts to the New YNAB (note – this takes some time – you might want to put some Seinfeld re-runs on to make this a bit more fun). TIP – Make sure that your beginning balances are dated 12/31/16 (or the cutoff date for whatever month you are ending your desktop version) and budget all of your money in December. 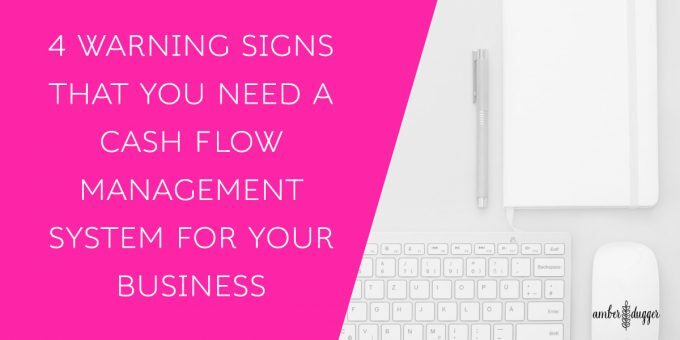 This will allow you to see clearly what money you bring in and money that flows out of your business in January. This isn’t critical but if you are a bit OCD like me, it will help you. Step 6 If you are regularly paying off your credit cards in full, go ahead and allocate your credit card balances before setting the rest of your budget. This allows you to have money set aside for purchases that you have already done in 2016 and you can then transfer money when the statement is due. – NOTE: YNAB seems to have a glitch when connecting American Express accounts. If you use American Express and can’t locate the exact name of your card (American Express Business Cash Back for example), just choose another Amex card and put in your credentials. Your account will show up. Voila! Bask in your new budget glory! I have now been using the new version for several weeks and while I thought that I would dismiss the ability to connect my accounts, I have to say…..it makes life so much easier!! Have you found this helpful? Let me know in the comments below. 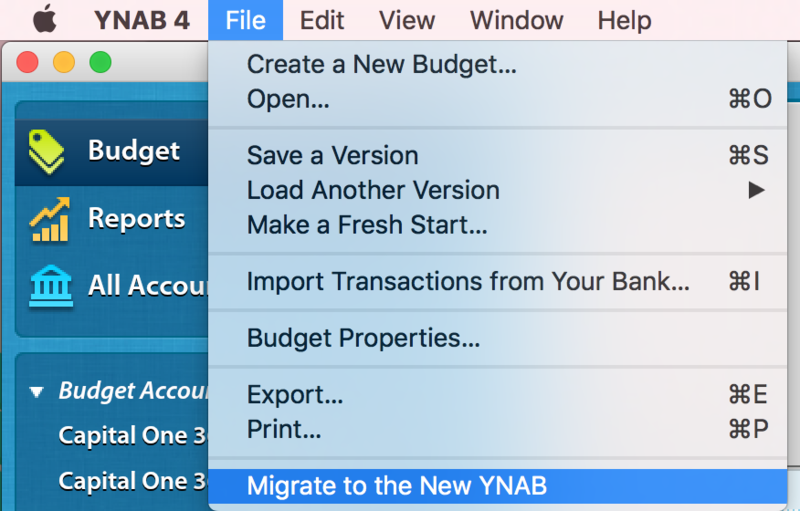 To learn more about the why behind the switch from desktop YNAB platform to the new online version, check out YNAB’s post here. Remember, having clarity and awareness of what your money is doing for you and your business is essential to obtaining financial freedom. Success! Now check your email for a link to download your copy of Profit First. Hi! 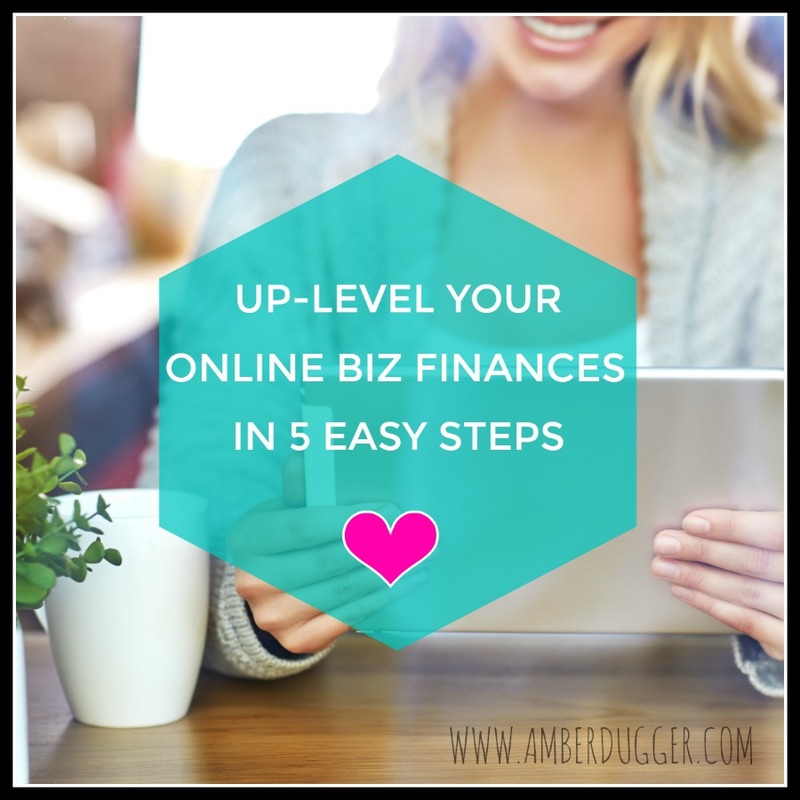 My name is Amber Dugger and I am a location independent online business owner. I am a certified mastery level Profit First Professional, hold degrees in International Business and Finance, and am also a certified Health Coach (INHC). I combine a holistic approach with practical action steps to get my clients set up for financial success and most importantly, sustainability. My clients leave knowing how to bring in money, how much money they want and a simple and effective system in place that allows them to know what to do with their money once they have it.